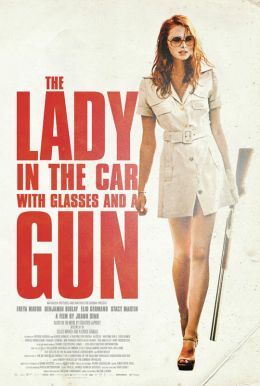 A beautiful secretary steals her boss’ sports car to go joyriding in this stylish psychological thriller. She goes to visit a seaside town she swears she’s never been to, but everyone knows her name. And when a body turns up in the truck of the car, she is suddenly the lead suspect in a murder she knows nothing about. Is she going crazy? Based on a novel by Sébastien Japrisot (One Deadly Summer, A Very Long Engagement).